At the heart of all programming, respect for children, families, staff, environments, materials and self is key. 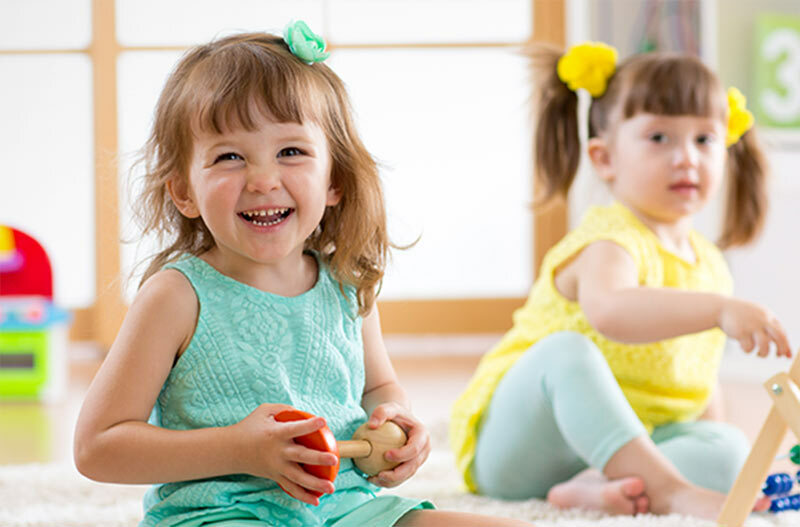 Despite challenging or tumultuous early life experiences, children are active participants and co-constructors in their own learning, while the role of the adult becomes that of careful listener and guide. Gratitude is practiced each day. Inspired by the Reggio-Emilia approach to learning, children’s imaginations and intellect are sparked through provocations that take advantage of space, light, colour, beauty and natural objects, thereby encouraging children to explore and pursue their interests in a safe and supportive environment. Imagination is at the heart of learning. Creativity and wonder are fostered by a great respect for children and their intelligence. An environment that encourages calmness and slowing down acts as the ‘third teacher’. Children are creative, competent, capable and curious. By listening closely to the children, we are in tune with their interests and skills, and can plan accordingly. Relationships among children, parents, and staff are nourished through collaboration so that everyone feels valued. Children are encouraged to use different materials to show what they know and express their imagination and creativity. 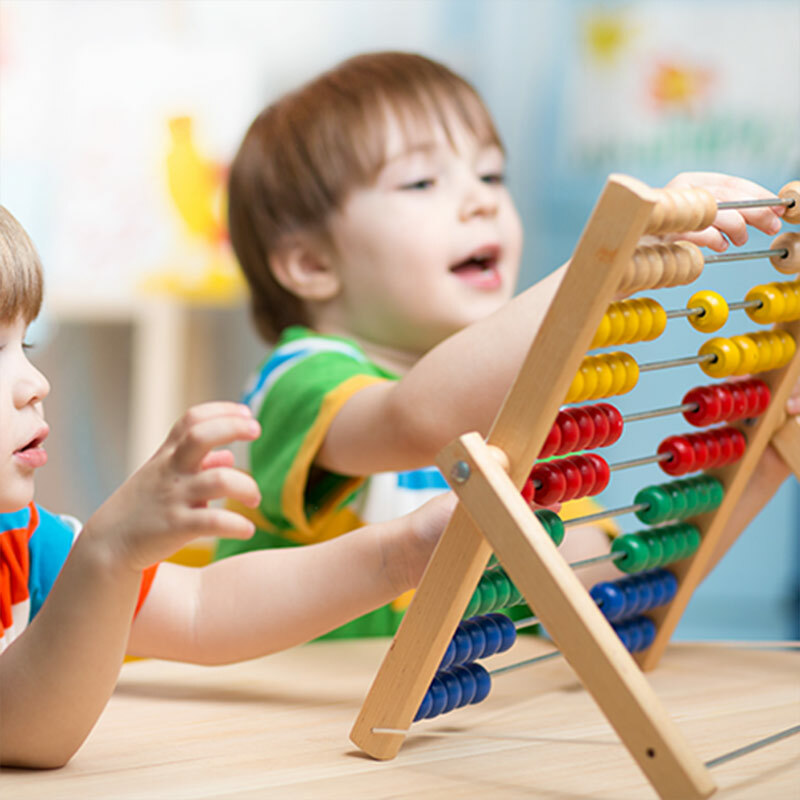 Brain development and the important role that early experiences play in the development of a healthy child is also central to programming. Working together with families to “build better brains”, we are helping to mitigate the effects of adverse experiences during this critical window of time in a child’s development.